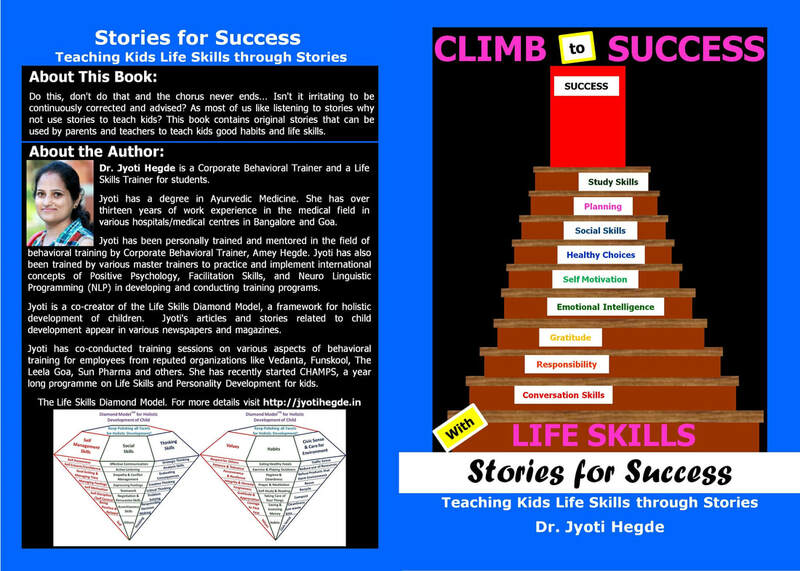 Dr. Jyoti's first print book "Stories for Success - Teaching Kids Life Skills through Stories." This book contains original short stories that can be used by parents and teachers to teach kids good habits and life skills. This book contains handpicked quotes to remind parents and teachers of the importance of their role in developing children who are the world’s real diamonds.